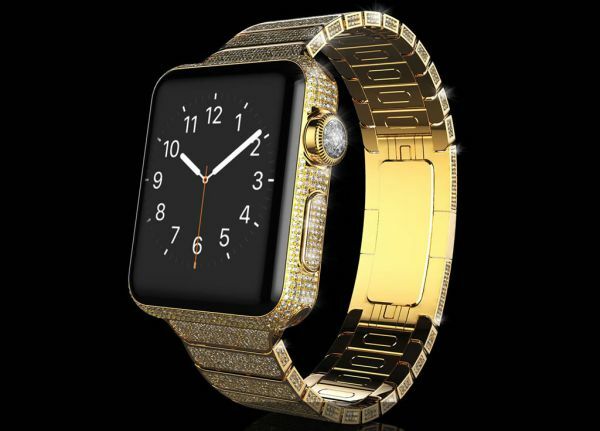 Goldgenie, luxury brand specialized in gold-plating and customization of mobiles phones, gaming consoles and household items has taken luxury to a new level by unveiling a special edition Apple watch. Crafted from solid 18-carat gold and encrusted with diamonds, the luxurious timepiece is priced at hefty $163,000(about £110,000). This smartwatch is a part of the ‘Spectrum’ collection that has been revealed by Goldgenie. 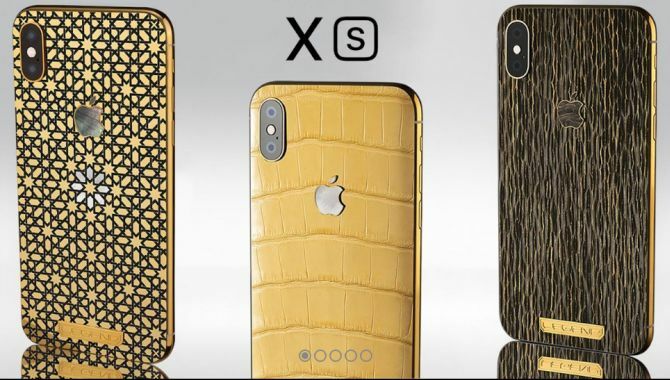 Besides the diamond-encrusted 18-karat gold watch, the luxury brand will be offering gold plated stainless steel, rose gold and platinum models. There are also plans to offer variants adorned with Swarovski crystal which are expected to cost around $3,000.